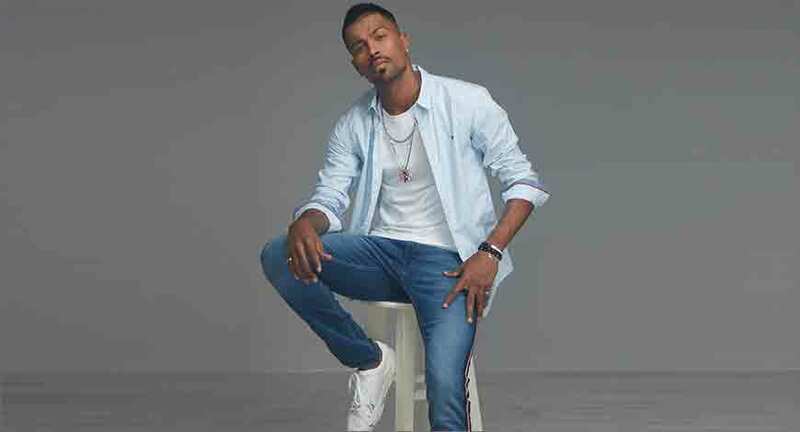 Sin denim’s new TVC ‘Game Changer’ featuring Hardik Pandya was launched on September 1, 2018. Pandaya’s style quotient, his fitness regime and his flair and personality make him the best match for the TVC, said Sin Denim in a statement. From chasing their dreams to breaking the rules, the campaign emphases on how the youths have evolved to a point where nothing can stop them from being the game changers. “On behalf of Sin Denim, we welcome Hardik Pandya as the face to our brand. As an upcoming youth icon, his commitment and drive is akin to the ideals of our brand. We are excited and looking forward to this association,” Poddar added. Television channels such as MTV, VH1, India TV and 9XM to name a few will preview the TVC reaching out to million households. The TVC will also be featured in more than 1000 theatre screens across pan India. Along with the print campaign in the leading newspapers, the campaign will flash on key multi-city hoardings, covering about 100 cities.